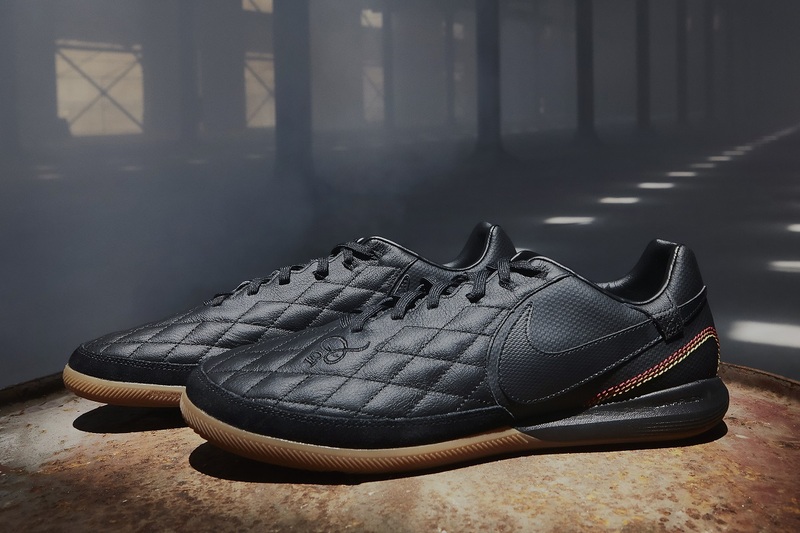 With the recent news that Ronaldinho has officially retired from pro soccer, Nike has celebrated the iconic superstar with a line-up of new short sided shoes. 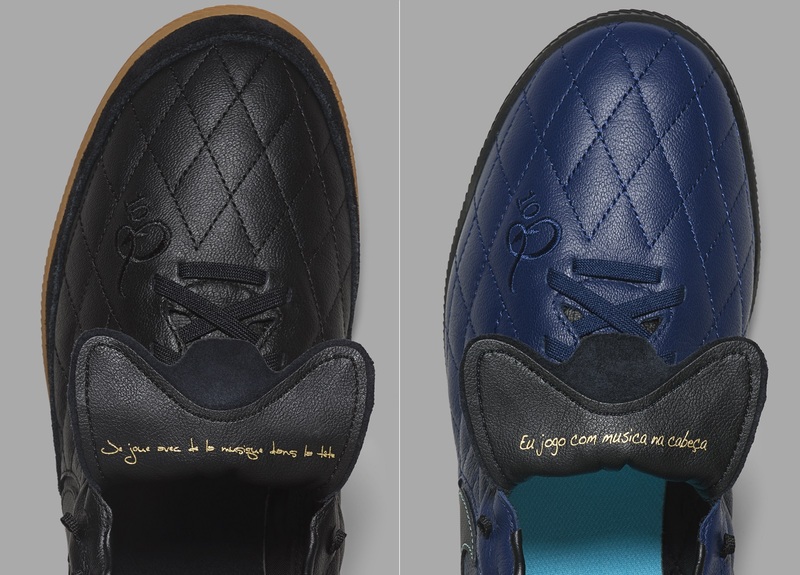 They are part of a new 10R City Collection, with the initial shoes in the series highlighting Ronaldhino’s exploits at his first footballing homes: Porto Alegre and Paris. I used to play in the streets all the time, 24/7 with the ball on my feet. That helped me develop a bond with the ball. We didn’t have video games, Internet and all those types of distractions, so I was always playing. I really miss those times. Best part about it all is that there is no waiting around for this collection to drop. I doubt you need me to tell you that they are unlikely to hang around too long – these are just too good! 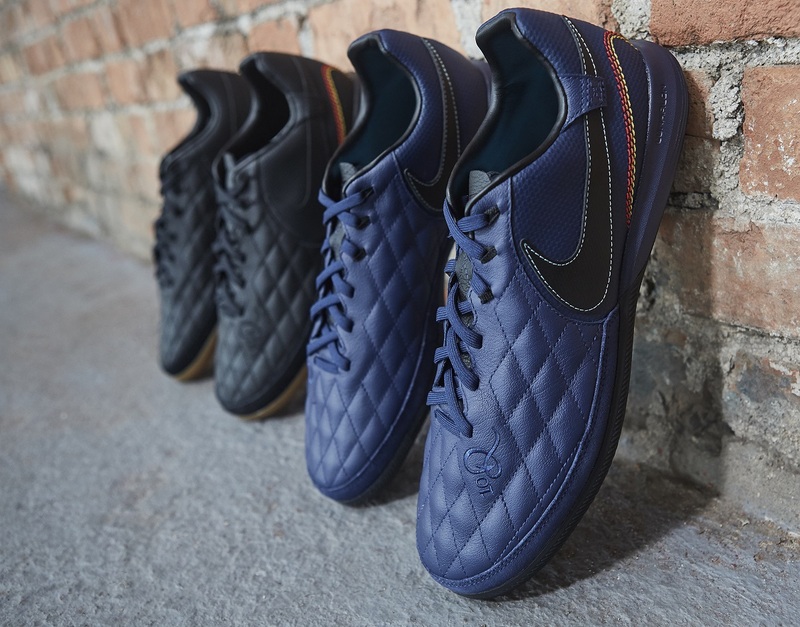 You can find them available right now at soccer.com.